Carrying all sizes S-3XL! Free shipping on orders over $125! Blue Iris Boutique loves to make our customers as happy as we can! If you are unhappy with an item or how it fits no worries! We offer exchanges or boutique credit! At this time we do not offer refunds on items. To initiate an exchange or shop credit please send an email to Blueirisboutiquemain@gmail.com and include your name and item you purchased. Please have this done within 5 days of pickup or delivery receipt! All items purchased at a discount are final sale. No credits, exchanges or refunds are available. Any questions? 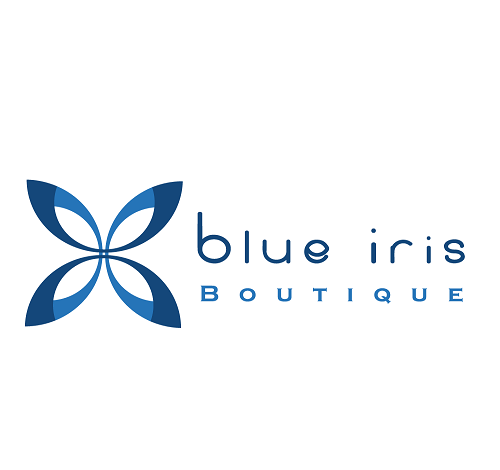 Contact us at blueirisboutiquemain@gmail.com or call 516-882-4006!